Course material: Lecture notes are available in the university Learning Management System. Students interested in getting more information are encouraged to contact the teacher or the tutor. The course combines traditional lectures, tutoring sessions, group and individual work. The course activities are organized to promote reflective learning, supporting students in experiencing different collaborative situations and reflecting on them, in terms of collaborative patterns and use of technology. 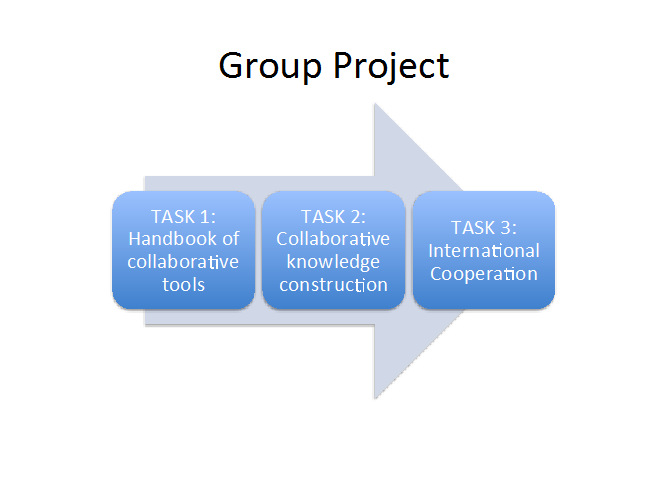 The project, counting for 70% of the final grade, is organized in three sub-tasks, aiming at construction of knowledge about cooperation and technology. The last task of the project will be implemented in collaboration with Oulu University and TU. In this part the students will collaboratively write a chapter to a handbook for educators.